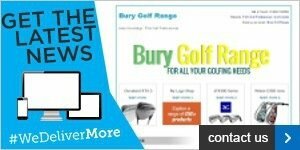 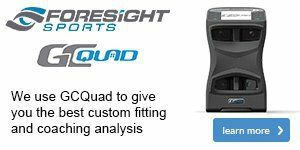 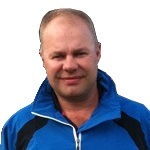 Are you looking for more forgiveness to improve your accuracy? 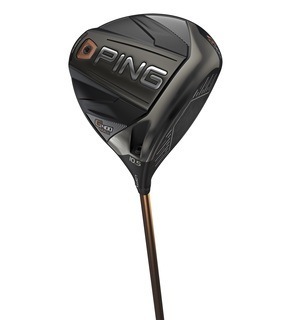 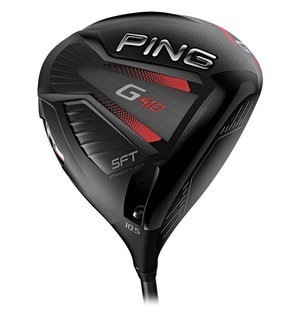 This driver has PING’s highest ever MOI to make it one of the most forgiving drivers we’ve ever seen. 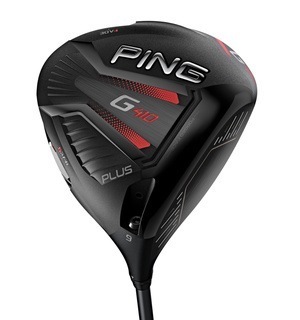 This G400 Max driver joins the popular G400 family to provide an extra forgiving option that still flies on a piercing ball flight. 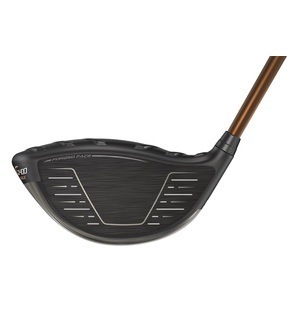 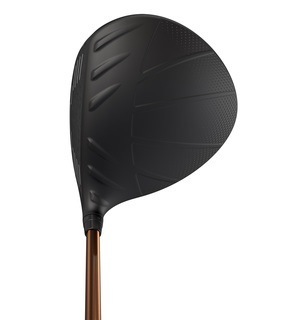 Like the other G400 drivers, it has a powerful thin face, adjustable hosel and colour-shift shaft that looks a subtle black at address, but a standout copper when viewed otherwise. 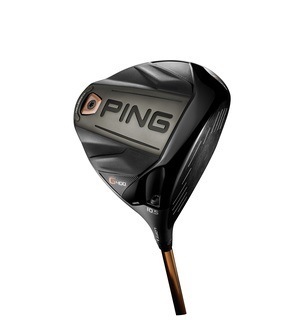 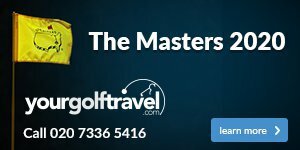 As you can see there are loads of reasons to come and try this driver, which also comes in a range of aftermarket shafts we can demo, so why not get in touch and arrange a test?